Six women stand triumphantly on the stage of the UP Comedy Club. “Are you ready to change the world?” one asks the crowd, receiving an enthusiastic response. And that is precisely what is happening in Second City’s hilarious, amazing She the People: The Resistance Continues. 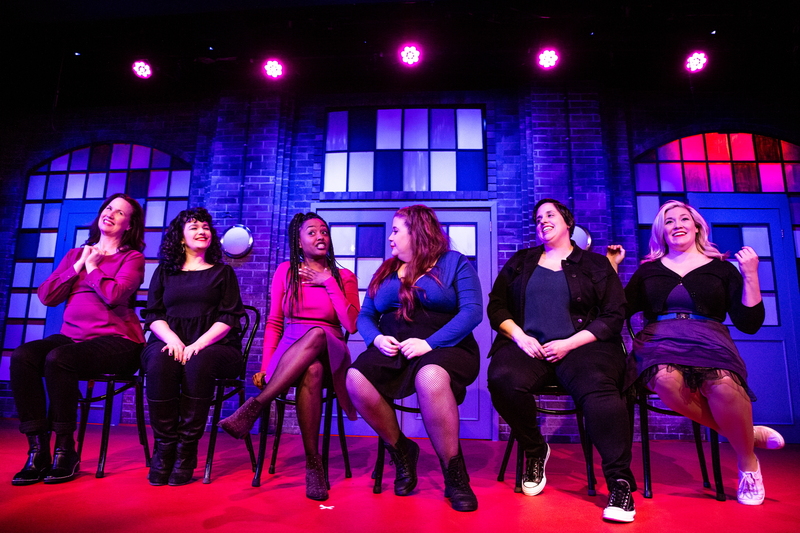 Half of the cast and half of the show has been updated in this revision of the comedy improv masterpiece, and it is every bit as fresh and uproarious as anything the famed comedy troupe has put onstage. This is a raucous, crude, pointedly political, outrageously gut-busting show, and this cast is clearly having a heck of a time delivering it. And with so much new material they are ready for people to come for a second or third time. The chances are that, even if you’ve seen it before, you’ll lose yourself in laughter this time around. And in an era in which women are still struggling to be viewed as equals while the government continues to actively seek to control them, laughter is about as important as it ever has been. She’s the People: The Resistance Continuesis now playing at the UP Comedy Club, Piper’s Alley, in an open-ended engagement. Check the website for specific dates, times, and tickets. 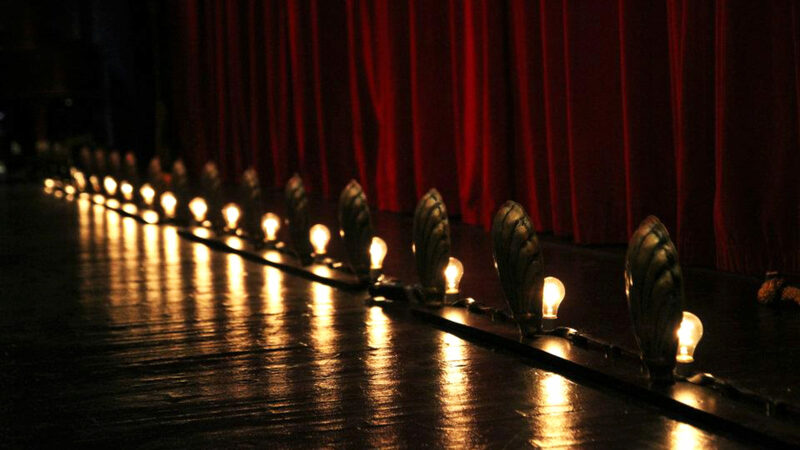 Find more information about current plays in our front page recs and attheatreinchicago.com.